Even though it's a separate town, Miami Beach is Miami. It's the palm trees. It's the umbrella beaches. It's the art deco hotels. It's the raging dance clubs. It's all things that Miami has come to be associated with. It's mansions of the rich and the famous. It's way too expensive drinks in tourist trap hotels. It's feeling like you are in Europe because you are surrounded by so many Europeans. There's plenty of hotels to choose from - most hotels have a restaurant / bar / club on the ground floor so in addition to price and location, noise, is something else to consider prior to booking. ​​CitiBikes are located throughout the Miami Beach area. A bike ride up and down Miami Beach is a great way to soak in the environment - although be warned, the bike path does not extend as a pure bike path for a long distance. 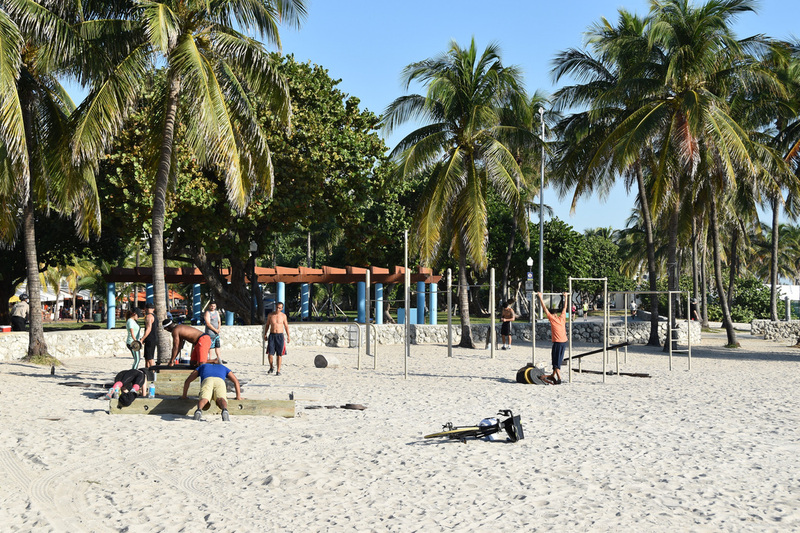 South Miami Beach is a great place to people watch, it's just a lot of tourists to watch as opposed to locals. If you stick to ordering $8 beers instead of $29 and up mixed drinks it will be a much more economical visit. Everything here feels like a tourist trap so it's best to take the mentality that you are in a resort town to relax, so sit back and relax. 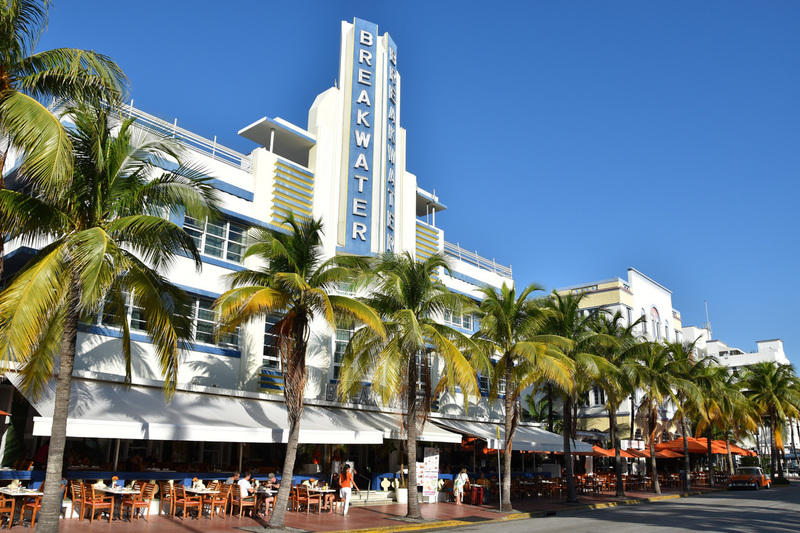 During both day and night Miami Beach's signature art deco hotels look amazing. Each place is distinct but they all go together. 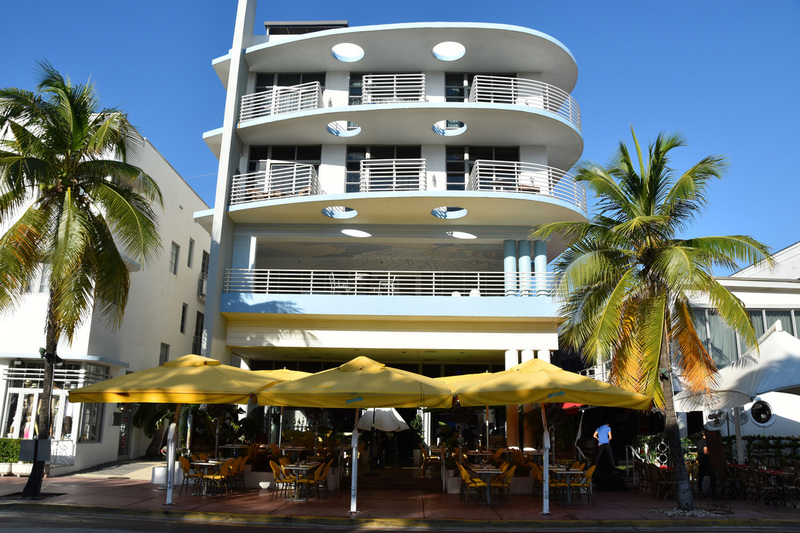 The Ocean Drive area has a the highest concentration, however, their are plenty of other hotels further up along Collins Avenue. These hotels have more refined restaurants and a more relaxed drinking scene at a cheaper price. 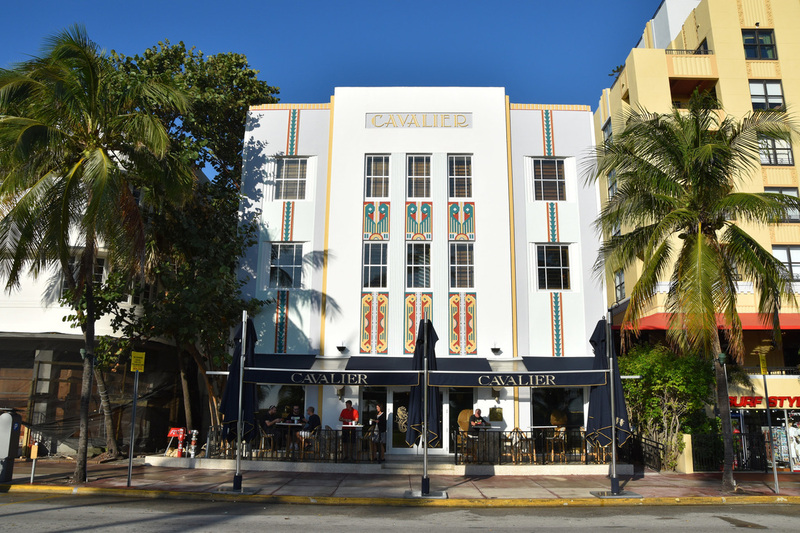 Check out the Art Deco on Ocean Drive then head to the hotels, like The Raleigh, for drinking and dining. I usually, I mean always, shun the high end hotels in favor of hostels. Miami is an exception to the rule. Miami is about partying and relaxing and no place combines these two as well as the Fountainebleau. 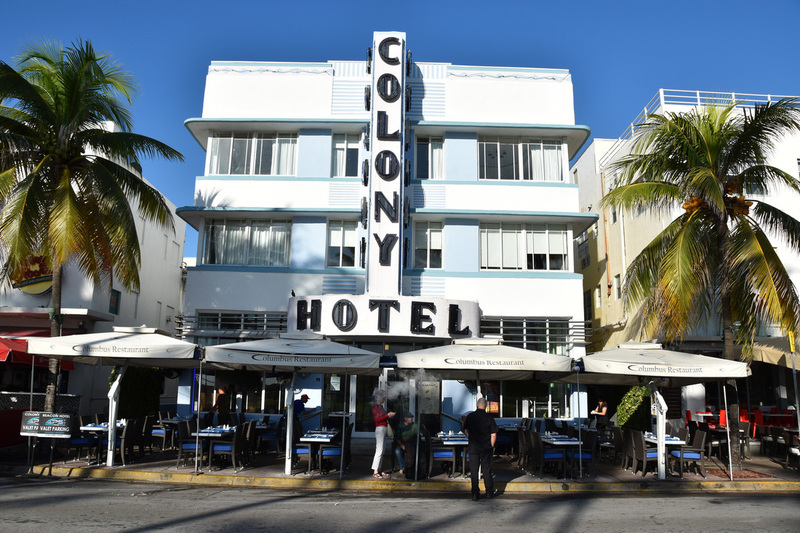 This hotel is an iconic fixture in Miami Beach. 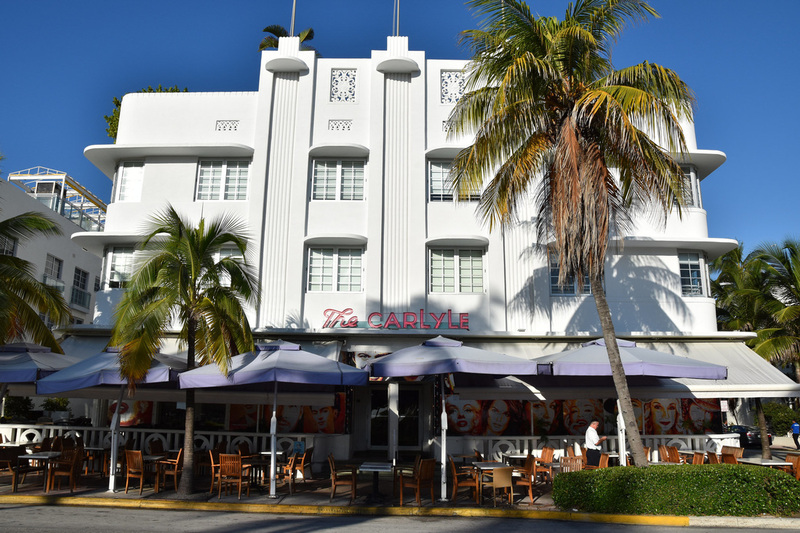 It's home to one of Miami's hottest clubs LIV and some of the areas best restaurants. At check in, guests receive a card for convenience of charging all resort expenses. A few drinks at Fountainebleau's pool makes for an ideal Sunday Funday. You've officially entered the world of the Tony's - Tony Montana and Tony Soprano.